Cyril John Cobbett was a son of Henry James and Ellen Elizabeth Cobbett, of 34, Essex Street, Strand, London. Cobbett has no known grave. 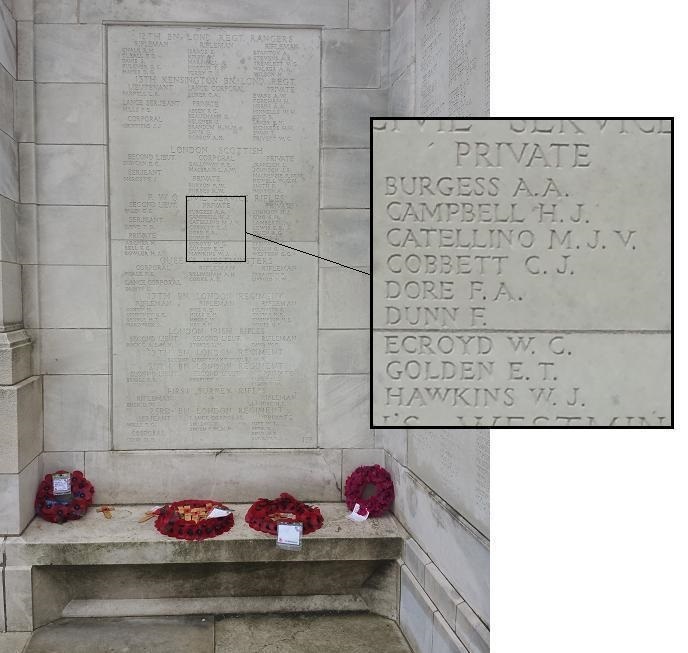 He is commemorated on panel 152 of the Tyne Cot Memorial.